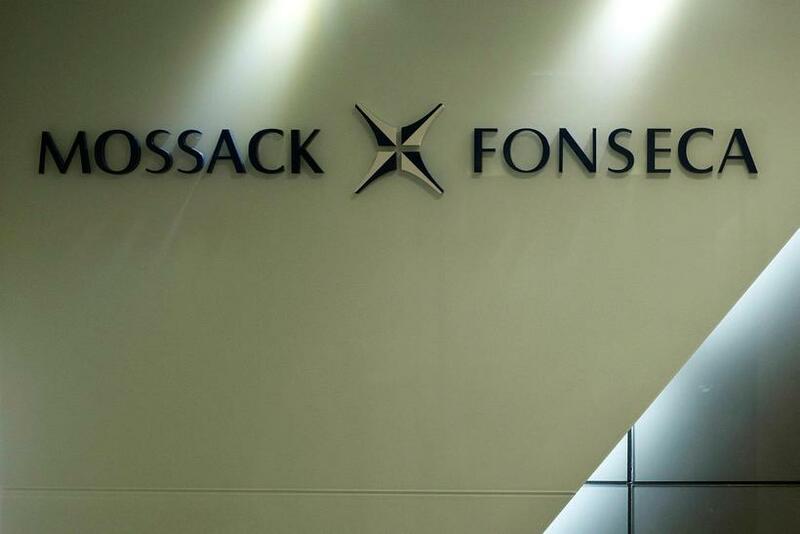 Father-and-son team Björgólfur Guðmundsson and Björgólfur Thor Björgólfsson are linked to at least fifty of the offshore companies featured in the recently leaked ‘Panama Papers’. 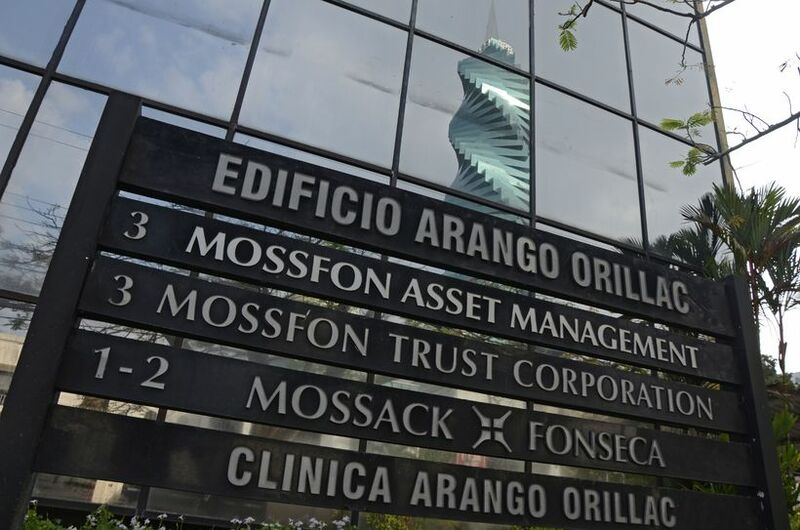 According to an article on Icelandic news website Stundin (link in Icelandic), these two individuals are by far the most implicated Icelandic investors in the documents leaked from the Mossack Fonseca law firm in Panama – with information on them dating back to 2001. 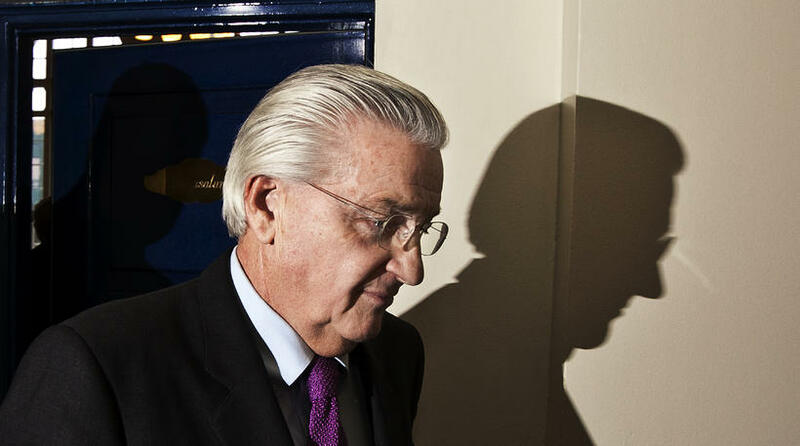 Björgólfur Guðmundsson was a major owner of Landsbanki bank and was recently charged by French authorities with alleged fraud surrounding the sale of loans to pensioners. His son, Björgólf­ur Thor Björgólfs­son, is a businessman and entrepreneur who famously became a billionaire, lost everything and then rebuilt his empire. He is now the world’s richest Icelander. The Stundin article deals with a company called Ranpod Limited, registered in the British Virgin Islands under the ownership of the duo’s daughter/sister. The two men secured power of attorney for the company shortly after Landsbanki crashed in October 2008, giving them control over the company’s assets, says the article. Björgólfur Guðmundsson went bankrupt in 2009. The executor of his bankruptcy estate has now allegedly revealed that Ranpod Limited was never declared to him and the company was not part of the settlement estate of the bankruptcy. 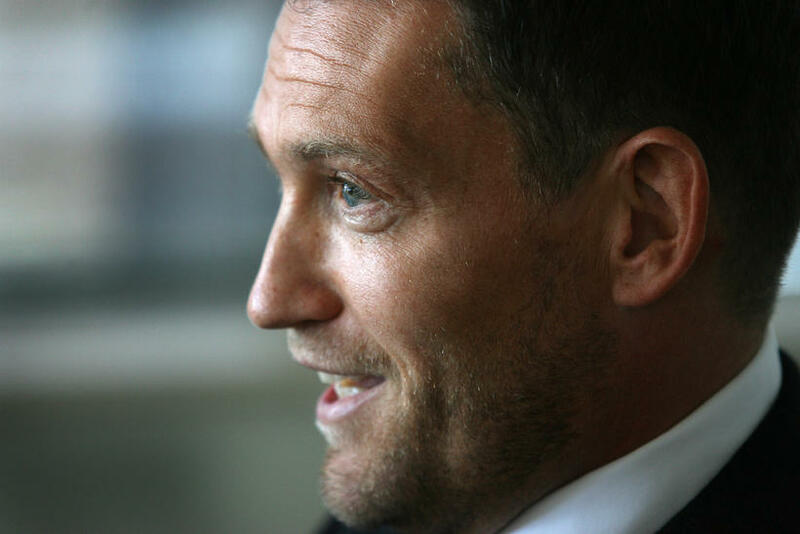 The Panama Papers show that Ranpod Limited gave a loan of €4 million to a subsidiary of an investment company owned by Björgólfur Junior in Finland in October 2008.